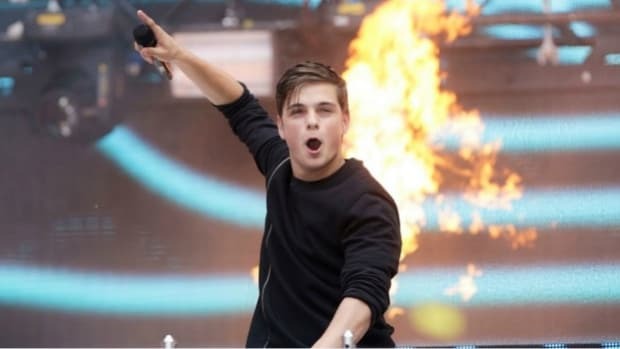 Martin Garrix is among the EDM artists who engage with fans more frequently via social media, but he made a fitting guest for "Actually Me" nonetheless. The episodic series put together by GQ sees its subject answer the questions of fans online using newly made accounts on various websites. 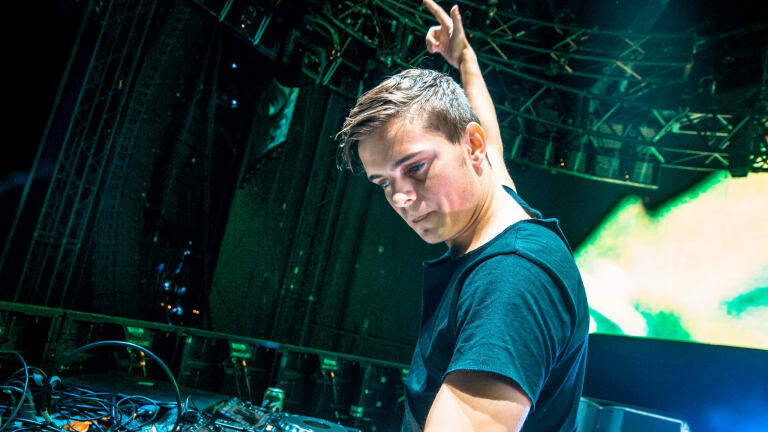 In today&apos;s installment, Martin Garrix (real name Martijn Garritsen) shared insight into a series of topics raised over Twitter, Quora, Yahoo Answers and other platforms. Among other things, Garritsen revealed Calvin Harris to be his dream mentor, saying, "Everything he touches turns to gold" and explaining that he appreciates how the Scottish superstar DJ/producer doesn&apos;t confine himself to genres. He also revealed Pharrell Williams to be his dream collaborator, and disclosed some of the finer points of his creative process. Garritsen was fortunate enough to win #1 on the DJ Mag Top 100 for the third year in a row this year after releasing a song each day for five days to coincide with the 2018 edition of Amsterdam Dance Event. 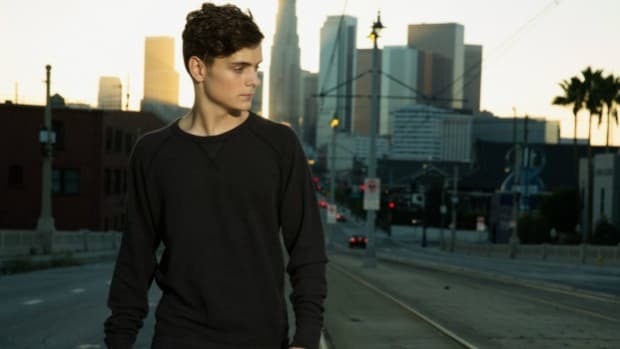 During one of his sets the following weekend, he also debuted a Julian Jordan collaboration that finally arrived by way of Garritsen&apos;s STMPD RCRDS imprint last week. 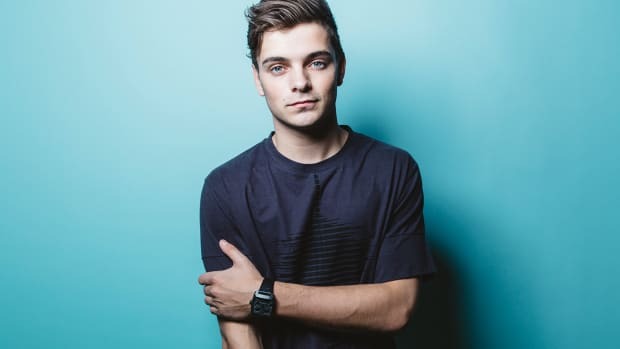 Martin Garrix will resume touring with a performance at ISY Sanya International Music Festival in Sanya, China on Sunday, December 30th. 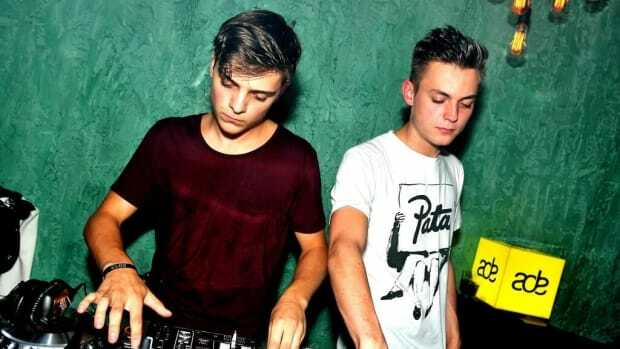 Martin Garrix and Blinders unveil the first of five main stage weapons.